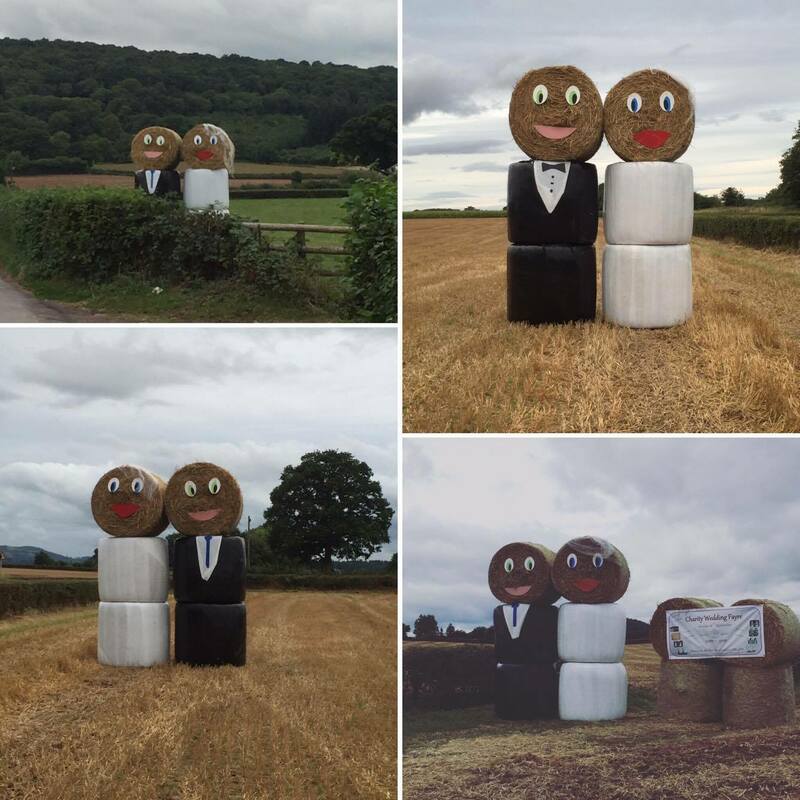 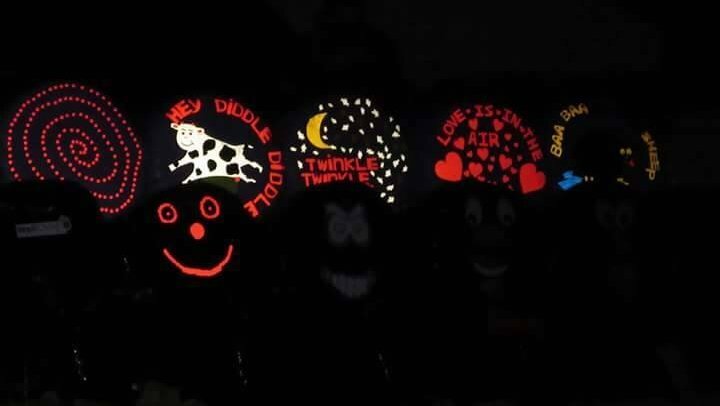 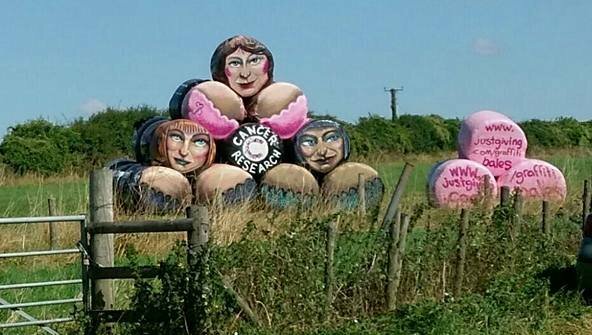 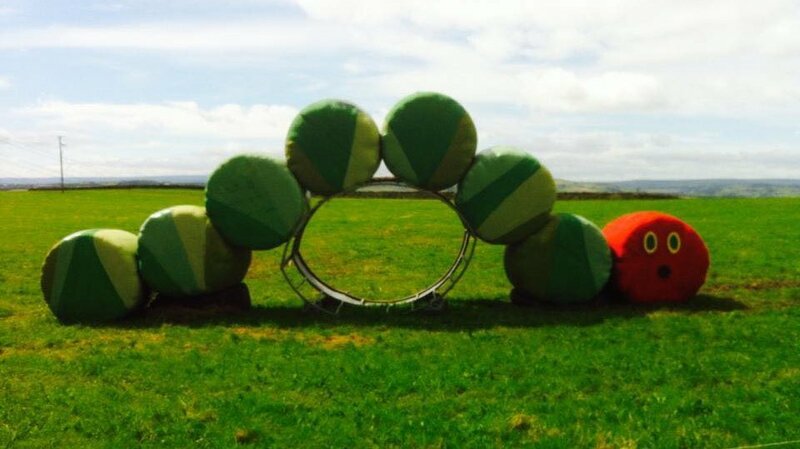 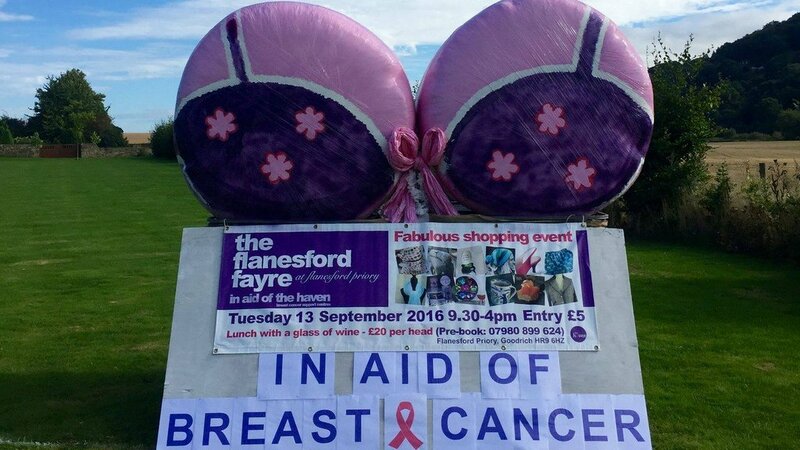 Whether it is for charity, promotion, or just a bit of fun - we are loving your creative bale art this year! 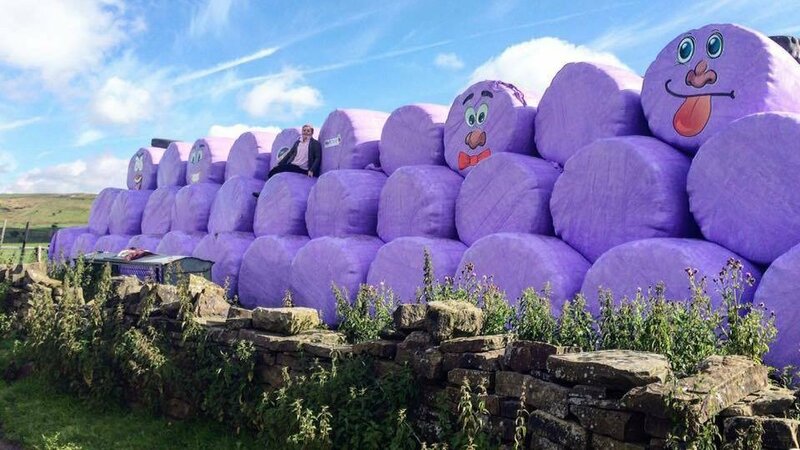 The addition of coloured bale wrap in recent years has made a welcome addition to the countryside landscape. 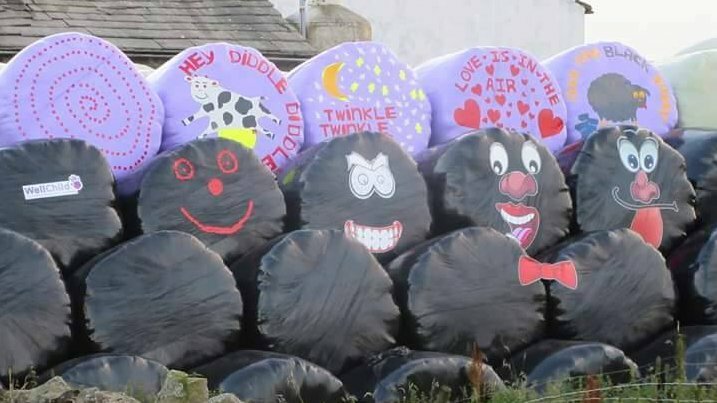 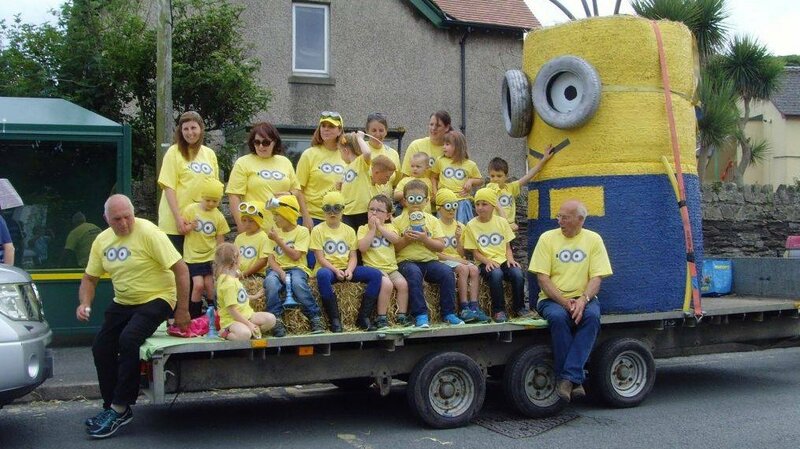 However, the latest addition of bale art is turning heads and helping to promote activities, raise money for charity, and generally spread a little cheer in rural areas. 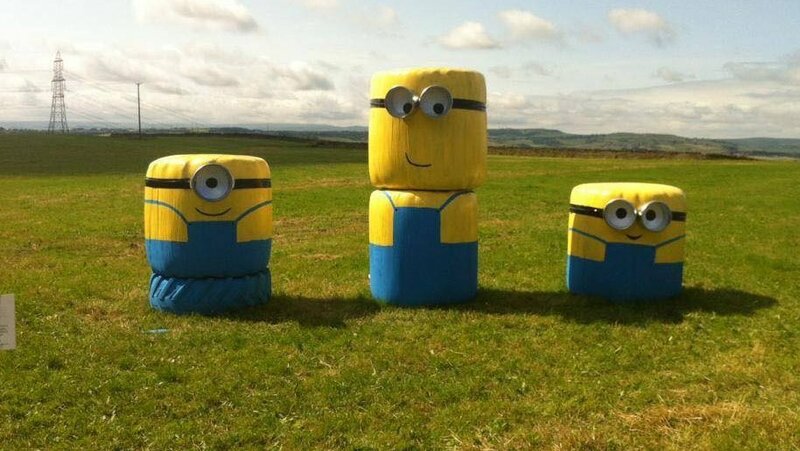 Here are some examples of fantastic bale creations sent to us via Twitter and Facebook.